Oswego and Naperville drivers will be thrilled to learn about the Friends & Neighbors Pricing Event, which is running through January 4, 2016 at River View Ford. 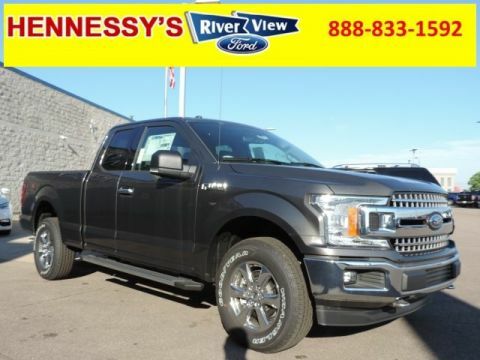 It’s one of Ford’s biggest promotions ever, with vehicles offered at no-haggle prices, drivers are encouraged to visit River View Ford to see these amazing prices. 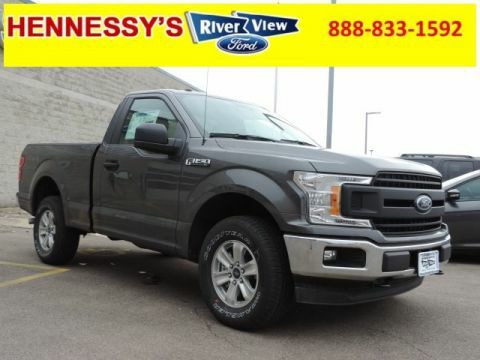 With dealerships like River View Ford allowed to bring the price of vehicles so low, Oswego and Naperville drivers will be able to save as much as $2,000 off the price of brand-new 2014, 2015, and 2016 Ford models, excluding only the Raptor, high-end Mustangs, and a few commercial-grade vehicles. Even better: these price drops can be used in conjunction with existing discounts and specials. 2016 Ford Expedition: A mighty SUV that commands up to 365 hp and 420 lb-ft of torque, the Expedition is unstoppable. 2016 Ford Fiesta: The nimble Fiesta is one of the most popular vehicles in the world, and the 2016 model continues to impress. 2016 Ford Fusion: With its efficient turbocharged engines, exceptional handling, and upscale cabin, the Fusion is one the best sedans around. 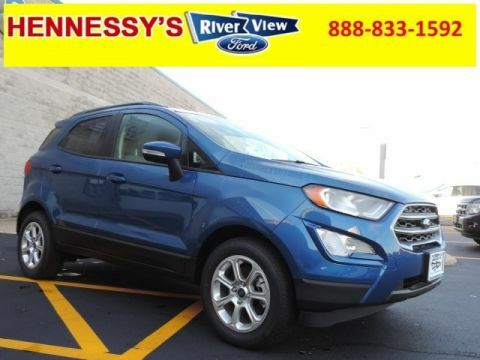 Of course, special offers are available for vehicles throughout the Ford lineup! The Friends & Neighbors Pricing Event is now on, so don’t delay in coming down to the showroom at River View Ford in Oswego, IL. For any more information, just contact one of our team members today.